We have a variety of different membership packages to best fit your needs. Are you interested in classes? Perhaps you’d like a personal trainer as well. We can help find what works for you. Call us at 818-980-6688 to find out more information and sign up! 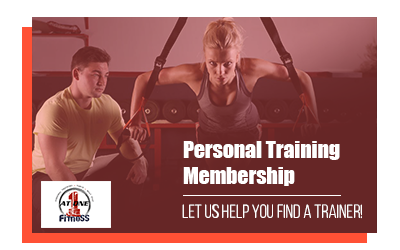 Are you looking for a personal trainer? Click and check out the benefits! Why Should I get a trainer? Life Fitness, Precor, Iron Grip, Pilates Reformer, kettlebells, bands, battle ropes, and more. Plus free towel service and validated parking. All you could want in a gym without the crowds! 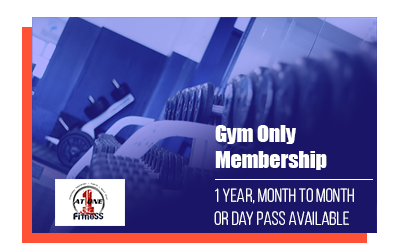 We offer day passes and month to month options. If you decide to join, we offer one year membership at a discount rate! No Membership Required! 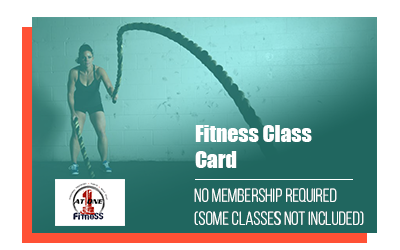 We offer single classes or a class card of 10 classes at a discount price! 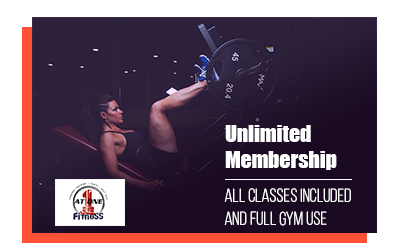 Unlimited membership gives you full access to all scheduled classes as well as full access to the state of the art gym! We offer month to month, 6 month and 1 year options available!